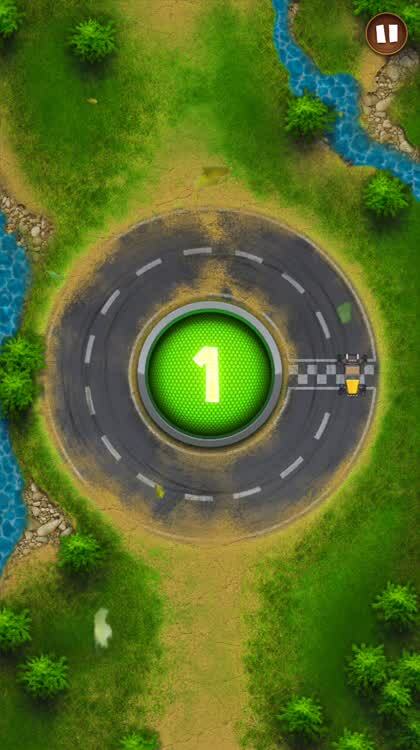 A new racing game from Tapinator sped onto the App Store yesterday, March 17. 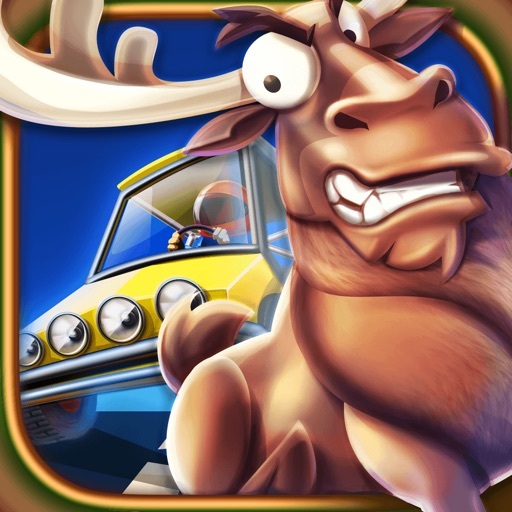 In Miss the Moose, you will make as many laps around the track as you can. But, what do you do when a moose gets in your way? 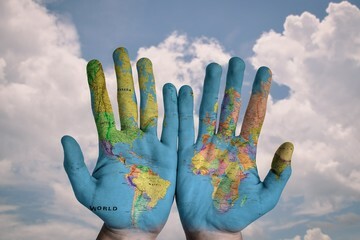 Well of course, miss it! With a single tap, your vehicle will speed up and you can hold down to go super fast. Or, you can use quick taps for small speed boosts. But, be cautious and plan when to speed up or slow down according to where and when you see a moose, or three. In order to score, you need to continue racing around the track and missing every moose you see. You get a point for each lap and your goal is to score high. 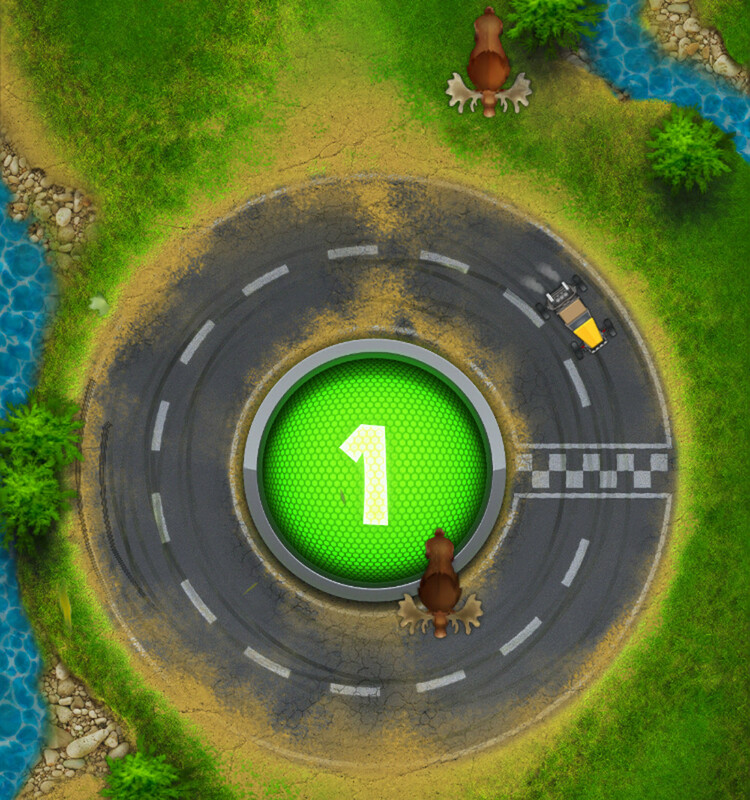 With Game Center support, race up the leaderboard and strive to hit those achievements. There are seven unique vehicles to unlock by reaching a certain number of laps. You will start off in a cool dune buggy, grab a trail runner after 10 laps, and make your way to the moose king after 75 laps. See if you can unlock them all because they each come with their own twangy or snazzy tune for an energetic racing adventure. 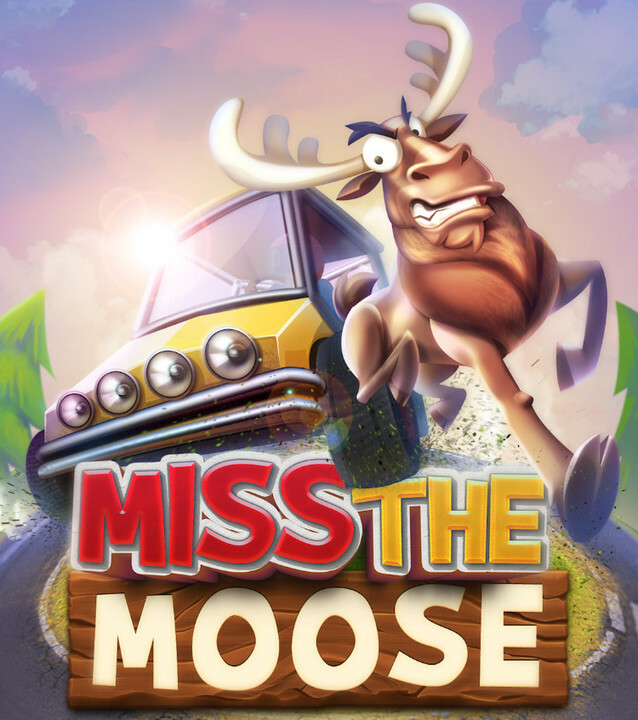 Miss the Moose isn’t your average racing game, but more of an arcade style challenge. 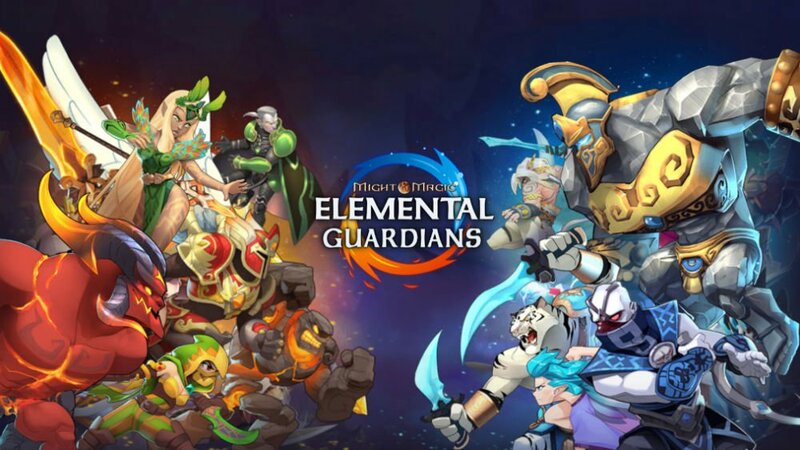 It’s perfect for a quick game fix, has an amusing concept, and the graphics and sounds are a solid mix for the theme. Miss the Moose is designed for both iPhone and iPad. 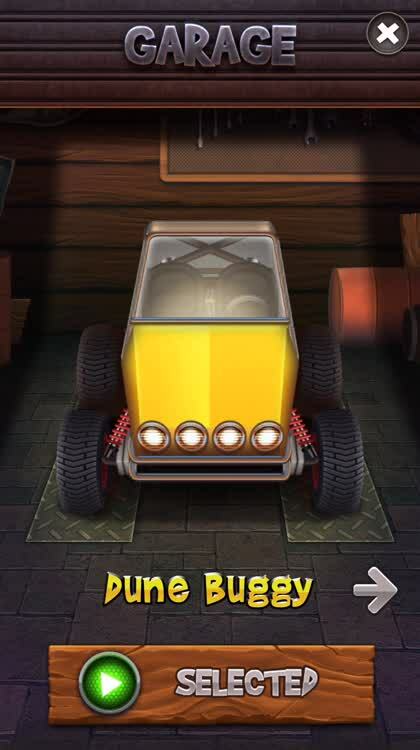 It is available for free on the App Store with an in-app purchase to remove the ads and grab the moose king vehicle for $2.99. For more new games, check out Retro City Rampage DX now wreaking havoc on iOS or Create the theme park of your dreams in Disney Magic Kingdoms.